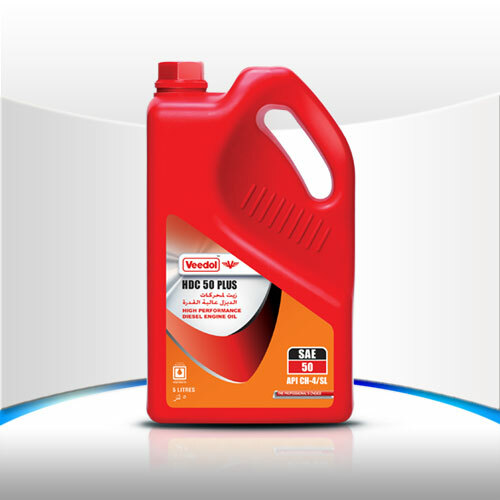 Veedol HDC 50 Plus is a high performance premium diesel enigne oil, suitable for modern generation turbocharged / supercharged automobile, heavy duty industrial and off-highway diesel engines. Processed from premium quality virgin base oils and performance additives. Outstanding anti- wear properties for protecting heavily loaded engine parts. Provides optimum cooling to all engine components.